With the Aluminium Company category we’re looking simply for the best company that operates within the world of aluminium in the UK fenestration sector. This could be a company that installs or fabricates aluminium, as well as being a systems house. Given the strength of the residential aluminium sector in recent years, this category is sure to be very competitive. 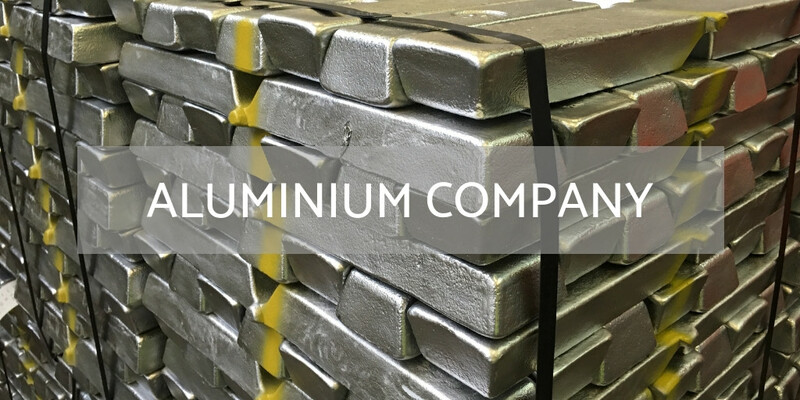 To nominate a company in this category, the business must be purely aluminium focused. No crossovers between material types. We’re looking for the finest companies and so the field must be a pure as possible.